Adolph A. Weinman’s Walking Liberty design stands alongside Augustus Saint-Gaudens’ Liberty image as one of the two most iconic coin designs ever used by the United States Mint. 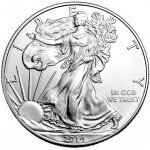 The design has been used and reused time and again, including on the Silver American Eagle bullion coin from the US Mint today. 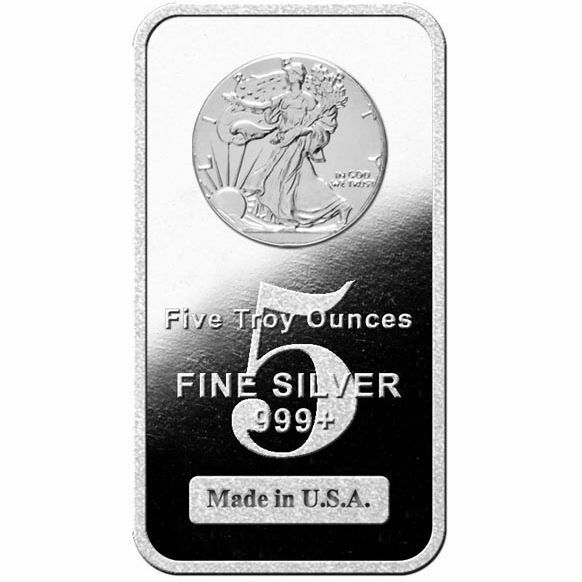 The 5 oz Silver Walking Liberty Bar is available right now on Silver.com. 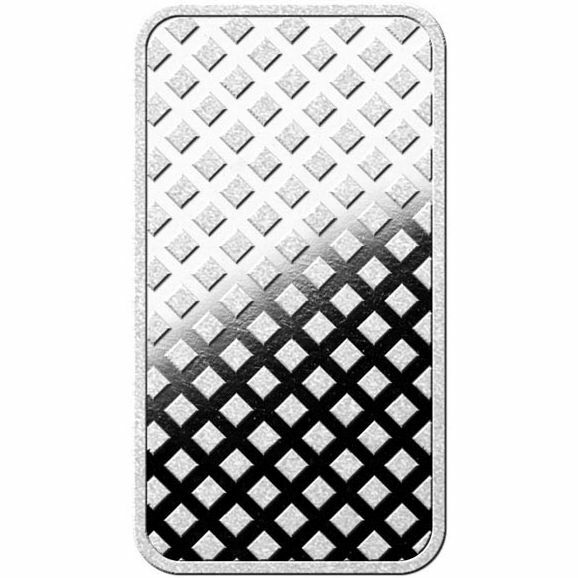 Newly-minted product available on Silver.com. Ships in sealed protective plastic sheets. Bears the image of Walking Liberty from the nation’s most iconic half-dollar design. Struck by the Highland Mint. In 1915, Direct of the US Mint Robert W. Woolley set about replacing all of the designs from Charles E. Barber, Chief Engraver of the United States Mint from 1879 to 1917. Barber’s designs graced the obverse of the nation’s dime, quarter, and half-dollar coins at this point in time. Adolph A. Weinman created designs for both the half-dollar coin and 10-cent piece, but it was his Walking Liberty depiction for the half-dollar coin that became an American icon. The obverse image featured Liberty walking toward the setting sun with the American flag around her shoulders and branches of laurel and oak in her left hand. Weinman’s Walking Liberty design was struck by the United States Mint from 1916 until 1947, at which point in time it was discontinued until reappearing on the nation’s official silver bullion coin, the Silver American Eagle. The Highland Mint is a privately-owned facility located in the city of Melbourne, Florida. It was opened in the 1980s, and currently consists of a 40,000 square foot state-of-the-art facility that strikes bars, rounds, and commemorative designs for officially licensed NCAA, NFL, NBA, NHL, and MLB. If you have questions, please contact Silver.com at 888-989-7223. We’re also available online using our live web chat feature and email address. I really like your service and your products.